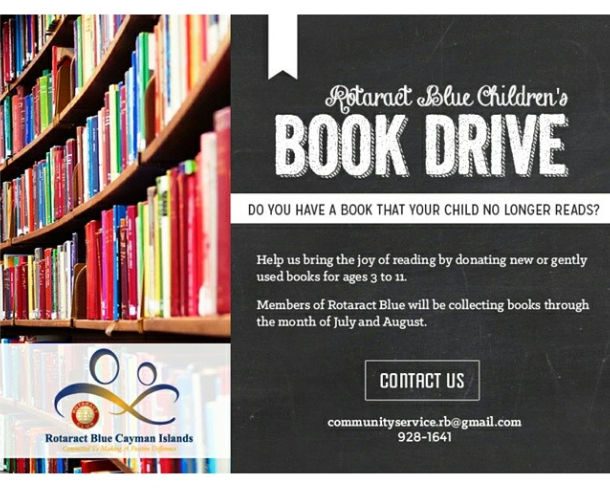 Do you have a book that your child no longer reads? 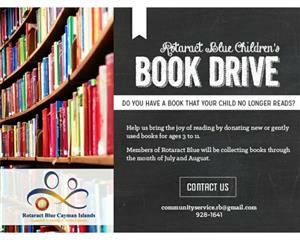 We are collecting new and gently used books for ages 3 to 11 through the months of July and August. If you wish to make a donation, please contact any Rotaract Blue member or email us at communityservice.rb@gmail.com and we will arrange pick-up.